kim watson ★ design ★ papercraft: Look who's featured! Ha! 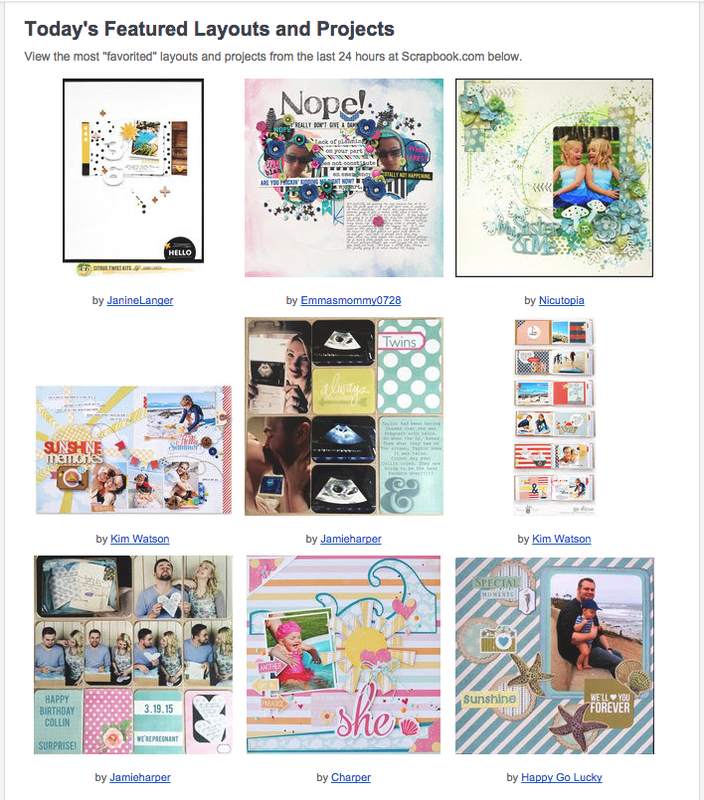 I am proud to say I am featured twice in the Scrapbook.com newsletter today. First time ever & they are both Fancy Pants Designs hahaha!